The details of pricing your home must be precise. This requires in-depth knowledge of local sales, market analysis and trends. 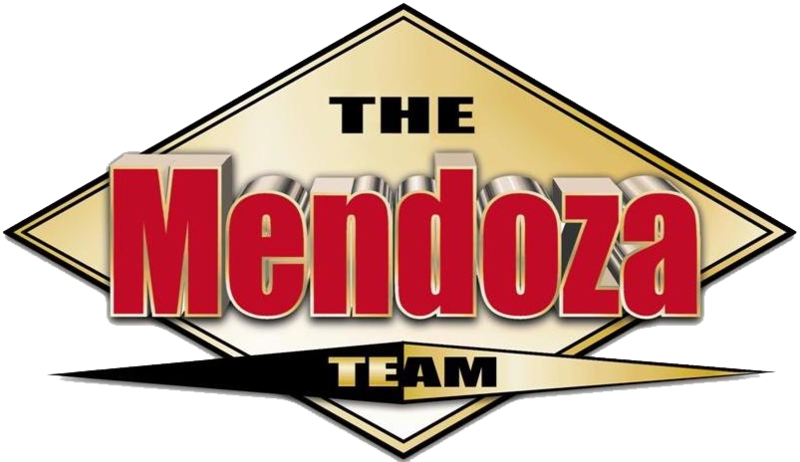 The Mendoza Team is highly skilled in helping you determine the value of your home. Find out the value of your home quickly and efficiently by completing our easy online Home Valuation form below. There are many steps to determining the value of your home. Working with a qualified real estate agent will make a huge difference in getting the best asking price. Here are some guidelines for property value. Comparables (comps) or Comparisons: The value of other homes similar to yours is highly considered with regard to number of bedrooms and baths, square footage, single or multi-level, pools, and garage size. Also, the price of homes recently sold and pending sales in your neighborhood. Current Market Conditions: The real estate market fluctuates; your agent will know the current conditions and how they affect the price of your home. Other conditions to consider include the time of year and interest rates and market trends. Home Location and Appearance: Your neighborhood demographic matters as some areas have higher home value than others. Repairs, upgrades and renovations can also impact the sale of your home.